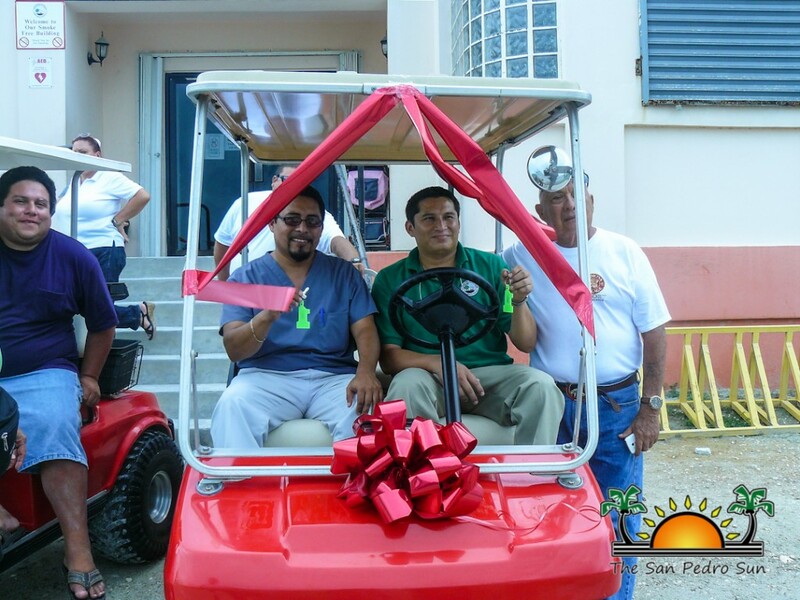 The Dr Otto Rodriguez San Pedro Polyclinic II was the recipient of two golf carts presented on Friday, May 23rd by representatives of Ramon’s Village Resort. Receiving the donation were senior staff members of the local public health facility. Ramon’s Village Resort Manager Einer Gomez explained the decision of the donation. 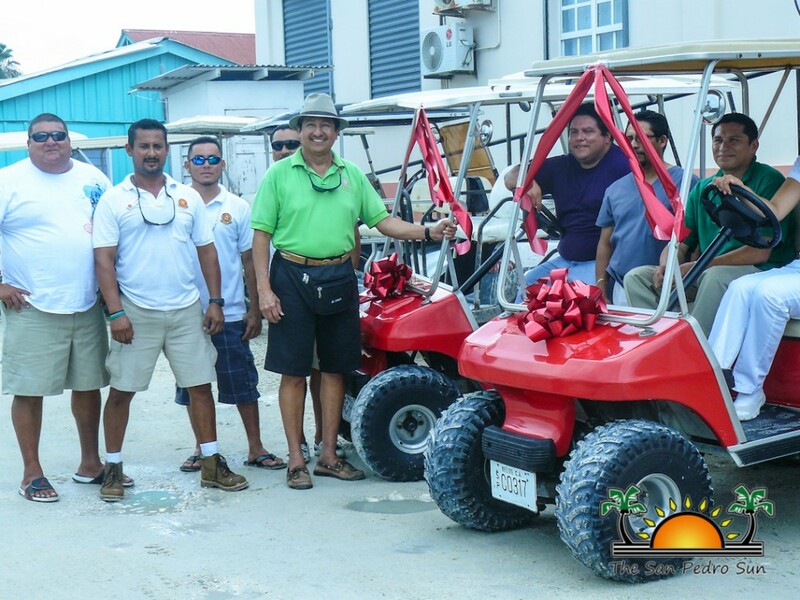 “Our resort decided to change our fleet of carts and so we approached the San Pedro Town Council (SPTC) with the idea to hand over the carts to them, so that they could donate them to organizations within the community that needed the transportation the most. The SPTC decided to hand them over to the Polyclinic since they were in much need of transportation. 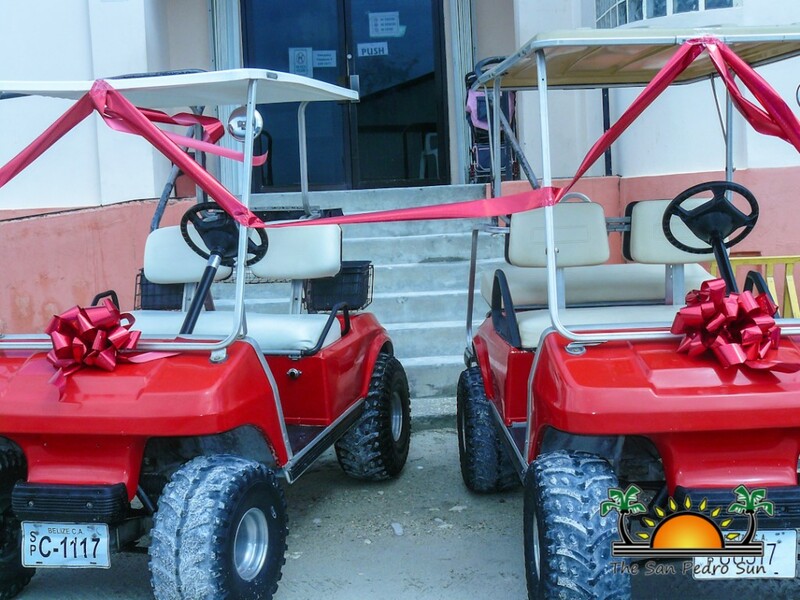 The carts are refurbished and in very good condition since they are well maintained and serviced at our resort,” said Gomez. 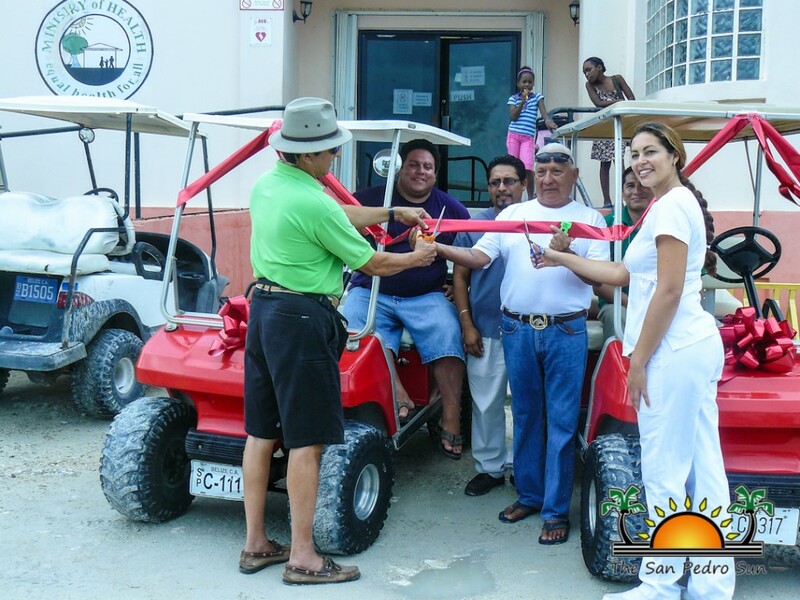 On site for the handing over of the two golf carts were Mayor of San Pedro Town Daniel Guerrero, Deputy Mayor Gabriel Nuñez, Councilor Severo Guerrero and Ramon Nuñez Sr. (who was representing the resort.) 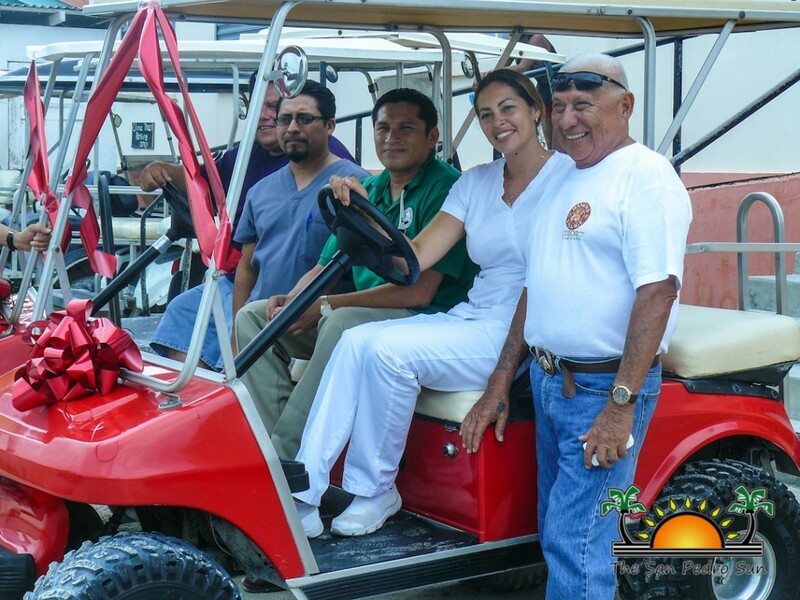 Receiving the keys to the carts were Dr. Javier Zuniga, Owen Vellos and Nurse Maria Jeffrey, who, on behalf of the Polyclinic, all expressed their gratitude for the much needed transportation.